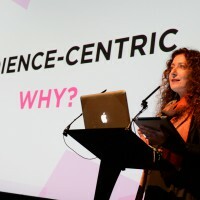 In 2013 Paula Zuccotti told us that any transmedia storytelling project should first focus on how audiences traverse between reality and fiction and the design of their interaction with content before thinking about with platforms best unlock each touch point. 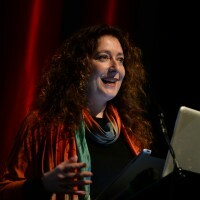 This year Paula returned to present the talk Starting with People at The Conference (13 Oct). 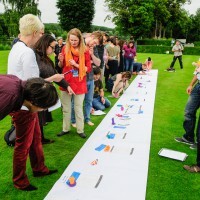 Paula looked at the principles, methods and approach required to gain insights into viewing our own play and embed our own perspectives, either to self-broadcast or as a keepsake. She also shares her learning from her upcoming Penguin book Every Thing We Touch. Starting with People w/ Paula Zuccotti – The Conference from Power to the Pixel on Vimeo.